This Site is made possible through support of our sponsors. Please Stop by and see their great products! 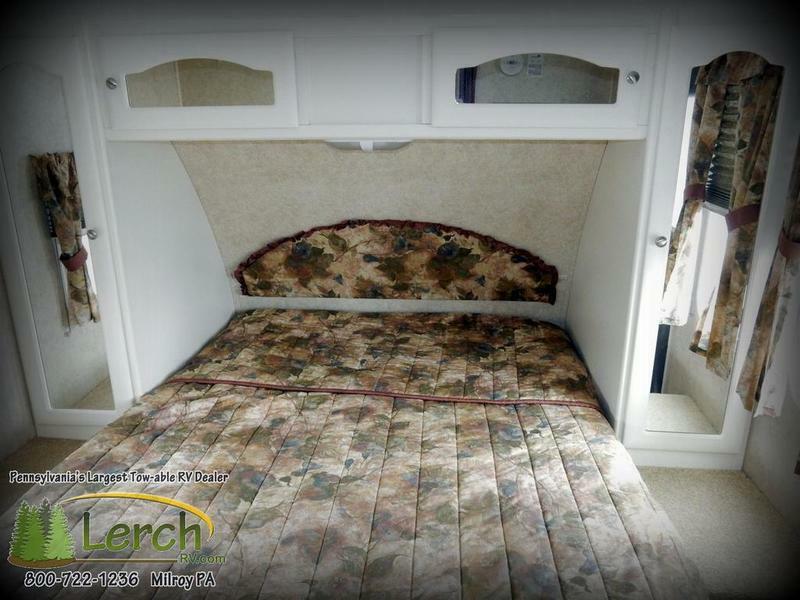 Lerch RV is a full service RV Dealer for Open Range and many other Brands.Click for website, talk to their sales, service, and finance departments, and Customer Satisfaction Surveys. This forum is for discussing RV Rentals from Keystone Alternatives in PA. 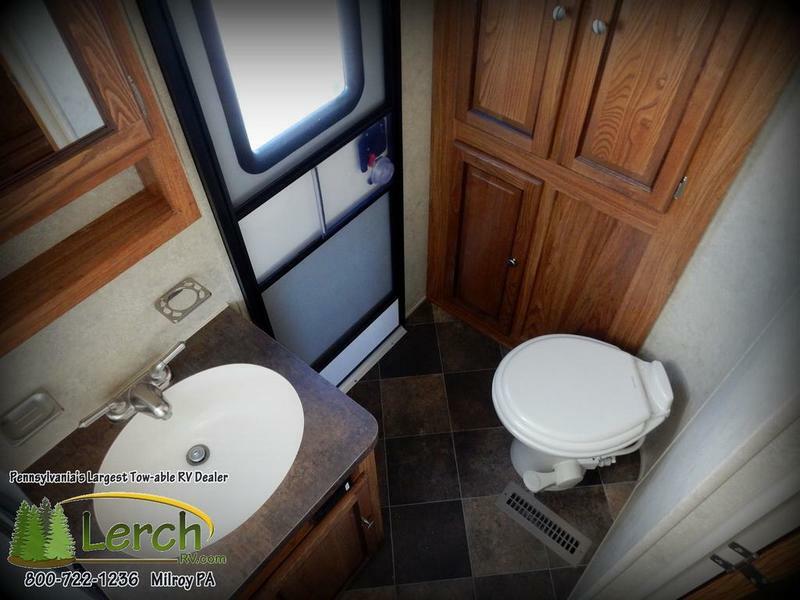 The RV Rentals can be rented and setup on your campsite, or taken anywhere you wish to go. ALSO - Specializing in Penn State Game RV Rentals ! 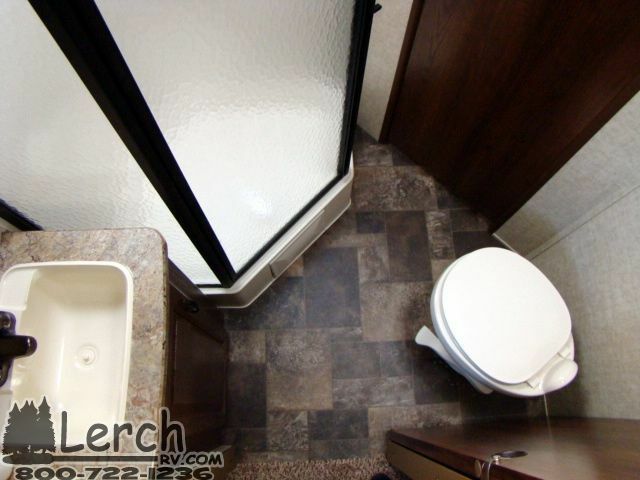 Want to rent an RV... Check them out here ! Use this forum to interact with the manufacturer of these products or to discuss them with other members. Manufacturer of top of the line Fifth Wheel and Travel Trailer models. We encourage Open Range Owners to use this forum freely to discuss this awesome product line. Use this forum to discuss Vision Quest fishing. Best charter boats on Lake Erie ! Fish for Steel Head, Salmon, Walleye and much more... Talk with Captain Pete about booking your trip ! Anyone Fishing on lake Erie this year? This forum is for discussions of camping for and with people with disabilities. Please feel free to share your tips and experiences here. This forum is to be used to post suggestions, topics or to ask questions about Safety, Fitness and Property or Personal Loss Prevention. Please use this forum to ask for advice from members about their favorite camping equipment and products, or post reviews on your own. Please be sure to include any brand names when possible. 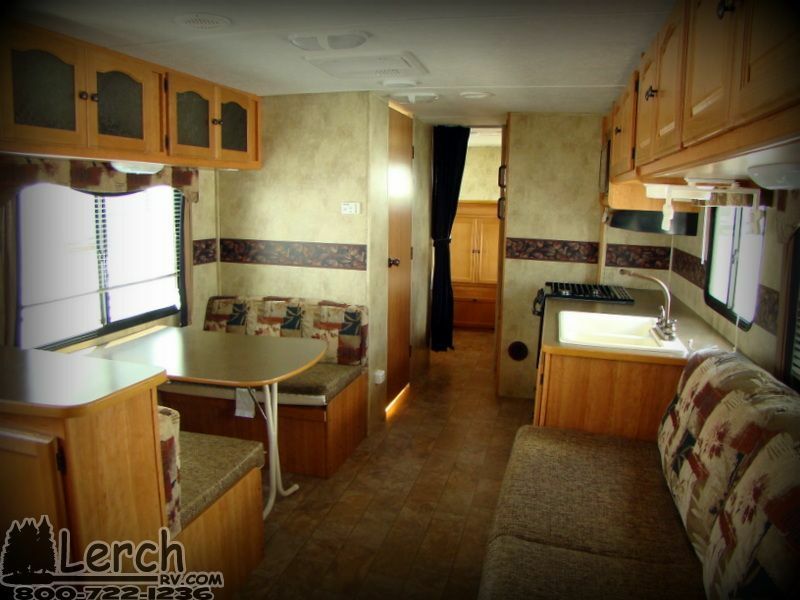 Use this forum to discuss renting an RV or Camper in PA and surrounding areas. Read a good book lately? Post it here and discuss it. Find a free book on Amazon? Let us know. Use this space to discuss general camping issues. Lets discuss games you like to take with you camping. This forum is for our four legged friends that like to camp as much as we do. Please share your experiences with them here. Use this forum to post tips and tricks for others to view. Maybe ideas on how to pack the camper for travel, or other tips that will help save time or effort. Use this forum to talk about anything that is not camping related. This is a forum where we can share our camping stories.